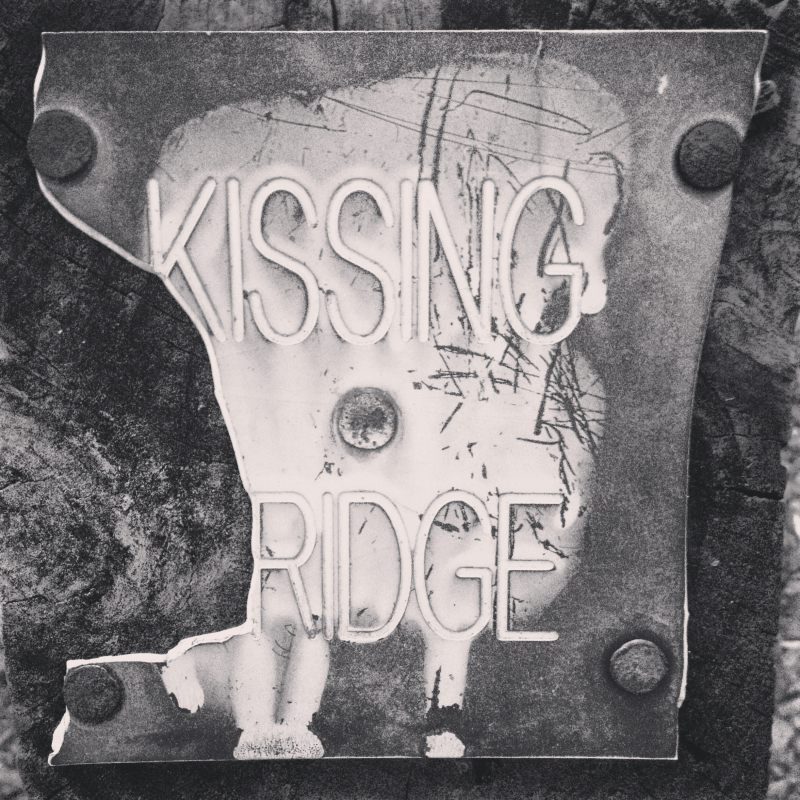 You are here: Home / Blog / Picture of the Day: Kissin’ Bridge! 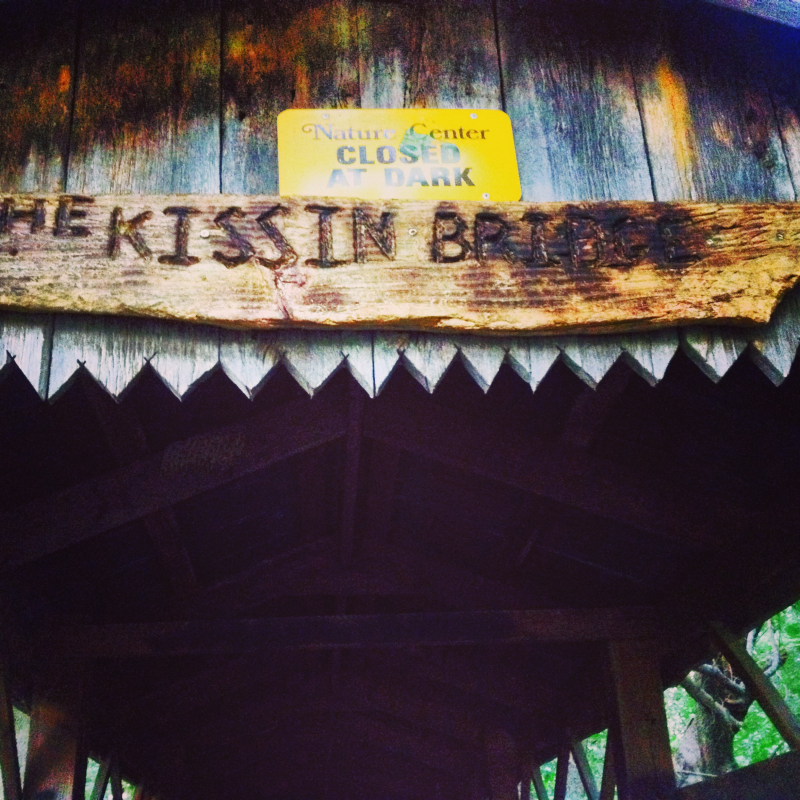 Picture of the Day: Kissin’ Bridge! I have a fascination with bridges for some reason. It’s sort of a love/hate relationship if we’re being honest. I’m uncommonly terrified of heights, so a lot of bridges cause me more anxiety in a few minutes than Piglet experiences in his entire life. However, I do think all bridges are beautiful in their own way. I simply prefer the ones that “don’t go to great heights” if you know what I mean. Either way, they’re always great photo opportunities. The bridge above is from Hancock County, Kentucky. My daughter Stephany took the picture as well as the one below a few weeks ago. These pictures are just another reminder that, when you’re in Kentucky, you never know where you’ll find your next great pic. Keep your camera nearby at all times!